Don’t compromise internet speed due to poor wireless connectivity in home and office. Just have a look to this list of the best Wireless range extenders with price and specification. Enjoy the seamless internet and roaming in small and larger house as well as the office. Do you always stick near to your WiFi router because not get property Wireless connectivity everywhere? It is a common issue with Wi-Fi internet to reach the signal range in every place. A small Wi-Fi router can cover only your 1-2 room house but more than 50000 sq. ft. the house cannot work with that. If you think only costly WiFi router can cover your whole home with the wireless single than it is wrong. 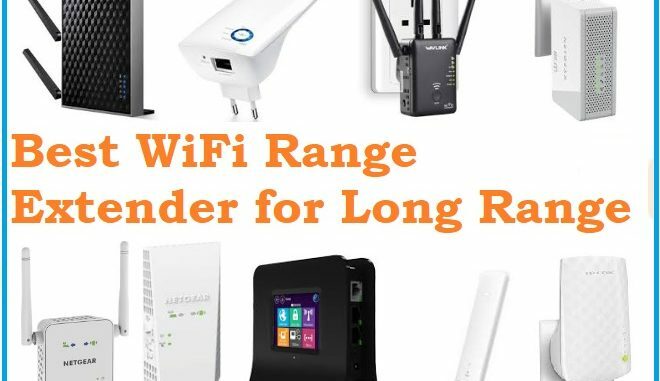 There are many best extenders for long range to Increase the Wi-Fi range for your bigger house. You can buy the best Wifi range extender for your home as according to size and internet plan speed. If you are looking Wi-Fii extenders for 1BHK and 2BHK size than you can use low-cost wall socket Wi-Fi extender. 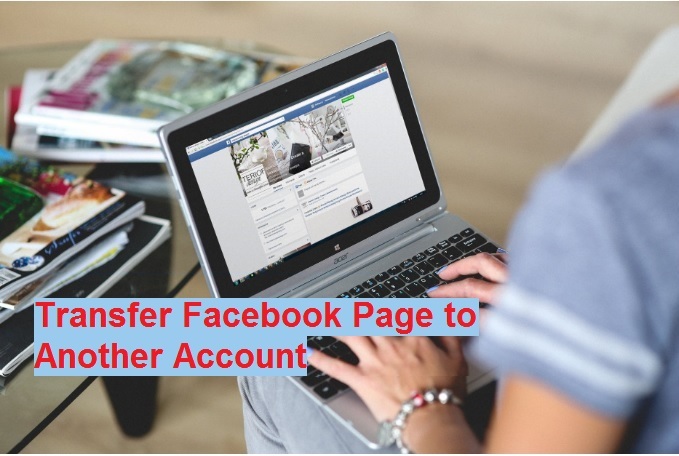 IF your home wifi router not enough as per the size of your house then you may not utilize your internet plan due limited connectivity to the area. I always try to recommend a decent Wi-Fi extender to solve wifi weak signal issue in your home and office. No need to invest money for Dual Band Gigabit Range Extender until your internet speed, not more than 150 Mbps. I have gathered some Best WiFi extenders to buy in 2018 to extend your existing wifi signal up to 100% from every area. 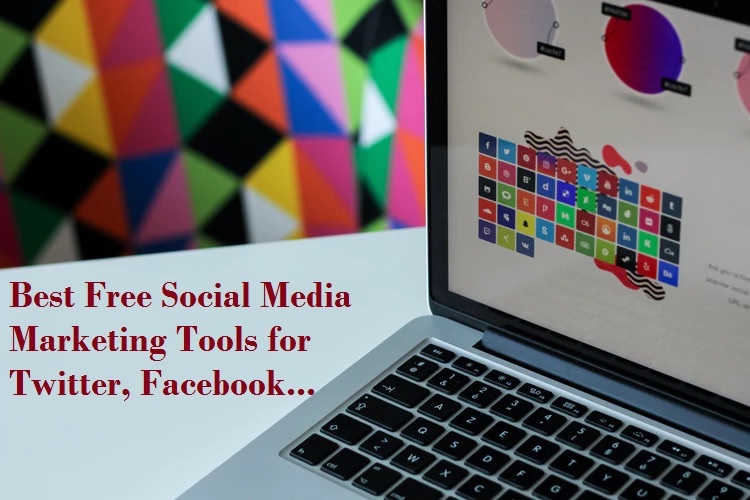 This post will save you lots of time to find top Wi-Fi extenders on different site because here you got best Featured Wireless Range Extender in the single list. Linksys Velop is a Tri-Band mesh system for whole home WiFi enabled hotspot zone. Linksys Velop Intelligent AC6000 Mesh system gives you freedom of laying any types of wire from internet to each WiFi AP. If you have a modular apartment with than Linksys Velop gives also MODULAR WiFi SOLUTION for your big house as well as apartments. No need to lay physical cable and adding any Range extender with velop mesh system. Just forgot to find any best wifi range extenders for gaming if your home enabled with Lynksys Velop AC6000 Mesh Wifi Systems. Velop is designed for high-performance WiFi as well as, sleek design that can Mix with your modular house and interior designs. Device having all security feature such as parental control, internet speed management, guest access and many more which always provide a managed WiFi networks. Linksys Velop can be fastest extender Mesh system for your new house and apartment for WiFi connectivity in 2018. 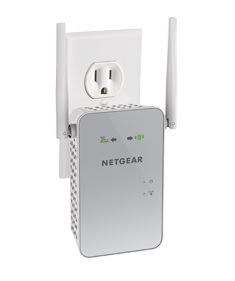 Netgear AC1200 is 802.11ac, Dual Band, Gigabit, Wall plug-in range extenders with two external antenna. It is Dual Band Gigabit Range Extender support MU-MIMO technology work with any access point router. This can be game changer WiFi Range Extender boosts your existing network range and provide you frustration free HD video streaming and gaming. This Wireless repeater fully supported Mac OS so this can be also best wifi range extenders for Mac PC and I phone. 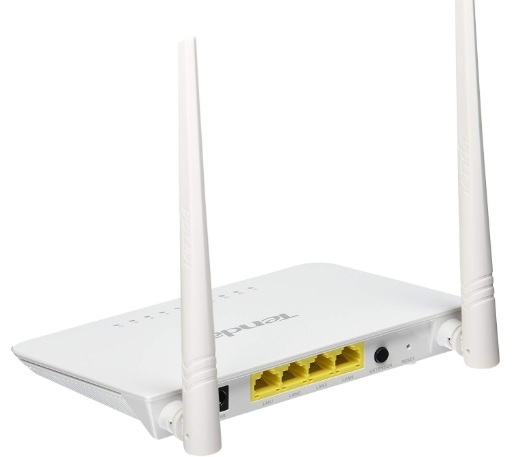 The AX6150 provide you combined wifi speed of 1200Mbps which is 300Mbps in 2.4Ghz and 900Mbps in the 5GHz band. It makes sense when your stranded signal band router turns into dual band wifi booster. D-Link yet another The Best Wireless Range Extenders for small and big all size house and offices. The DAP-1520 portable plug-in repeater that lets you extend an existing signal band wireless network to boost up to 750Mbps speed. It is Compact, Convenient Design with direct wall socket plug-in range extender. WPS button gives you quick connectivity to your existing wireless router and increases the signal on every area. This is Wi-Fi Range Extender With MU-MIMO great way to use your internet without sitting near to wifi router. Single band vs. Dual Band Wi-Fi Router! Which one is best? 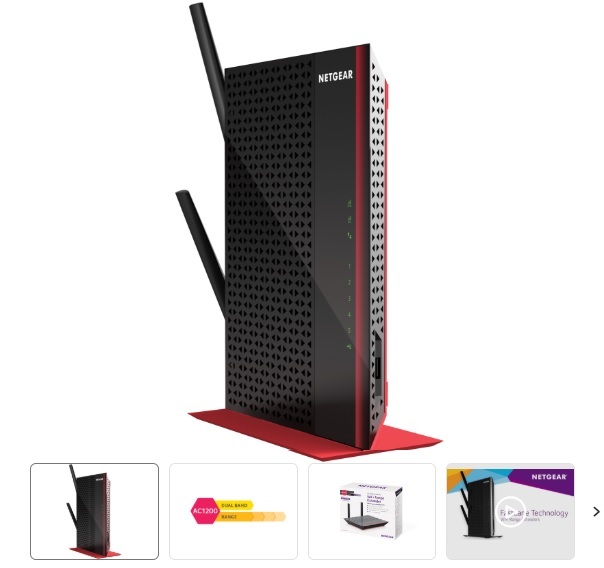 One another option of Mesh technology is Netgear Nighthawk X6 AC2200 Wi-Fi Mesh Extender to convert your house standard Wi-Fi to intelligent smart hotspots zone. Nighthawk x6 EX7700 is Tri-band WiFi mesh systems with 4 antenna with desktop range extenders for your existing wifi connectivity. A sleek design best with Multi-User MIMO (MU-MIMO) technology The Best Wireless Range Extenders for the bigger home and office area. Best thing is it is two gigabit -port range extender so your wired PC can always be connected to the internet. Don’t think to change your host router to expanding your Wi-Fi network when a Range extenders can be done a great job for your WiFi. TP-Link a popular name on wireless and wired networking product. One the best wifi range extender to WiFi range enhancer with under budget. It is also a best Wireless repeater for medium size house to directly connect to the electric wall socket and start boosting the signal. Single Ethernet port dual-band extender to extend any brand router signal to entire house with increased wireless speed. Decent way to improve wireless performance and connectivity of your standard four-port wifi router. 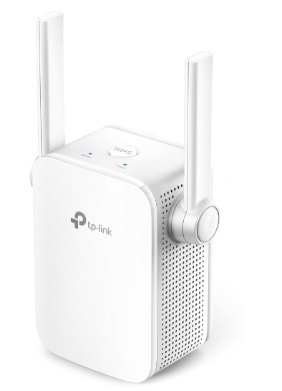 TP-Link RE350 and RE355 Range extender come with 1200Mbps wireless speed combined with dual-band 2.4G and 5GHZ bands. 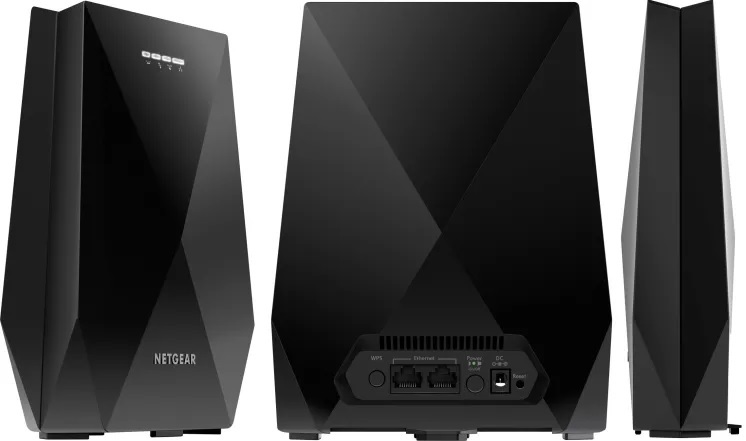 Netgear EX6200 is the best wireless booster for the home for desktop placement. A best and easy way to amplify your weak wifi connectivity with Netgear AC1200 wireless signal amplifier. Why compromising with internet speed while you can get similar internet quality and speed with the best long range wifi signal booster. Netgear EX6200 is a five port Gigabit LAN desktop range extender with 1 USB port. Two (2) 5dBi dual band detachable external antennas provide you seamless Wireless connectivity with Smartphone and Tablet. 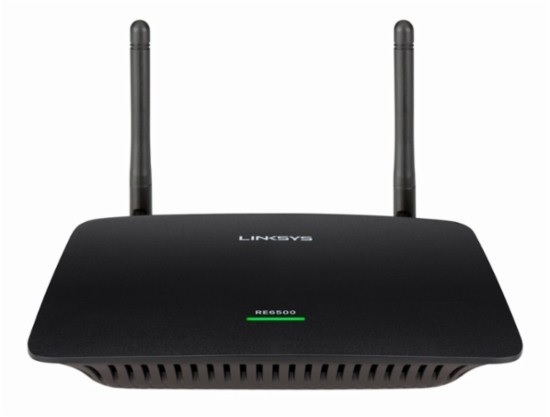 Linksys RE6500 is a Dual-band four-port range extender with desktop placement. This Dual band wifi range extender makes possible of Stream HD-quality videos and play online games wirelessly without interruptions and buffering. Turn your WiFi dark area and limited connectivity location into high-speed wifi zone using The Best Wireless Range Extenders. Two dual-band external antenna turn your dark spot into an excellent wifi signal connection and improve the performance of your basic wifi router. 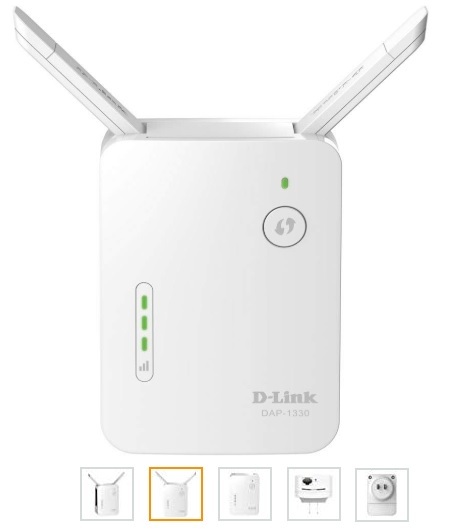 DLink DAP-1320 is a best Low-cost wireless range extender under 2000 rupees and ideal for medium size house. IT is plug-in powerful wifi repeater for 1 BHK and 2BHK home size to repeat the signal of the main Wi-Fi modem. 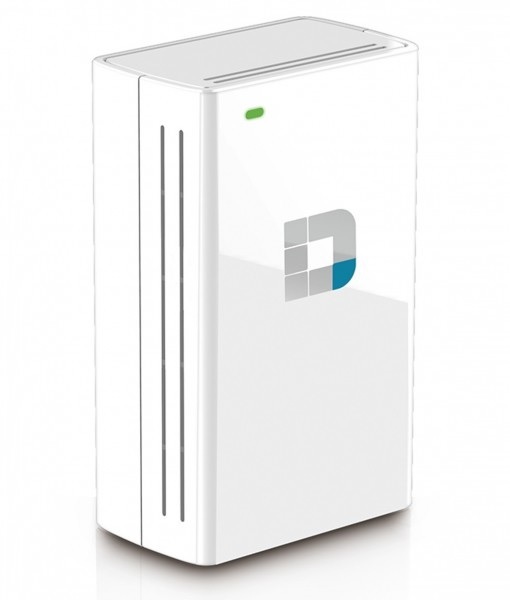 DAP-1330 is single band range extender with up to 300 Mbps wireless speed and two external antennae with classic looks. A simple and under budget internet range booster for small and medium-size office as well as homes. Netgear EX3700 is one 10/100 Fast Ethernet port wireless range extender with 750Mbps wireless speed. 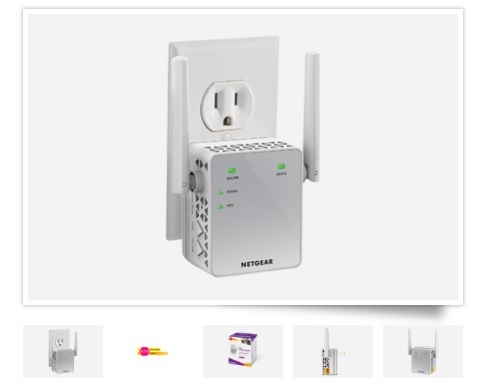 It is WiFi Range Extender with Essentials Edition of Netgear WiFi booster product range. If your house not more than 1000 Sq. ft. than Ex3700 can be the Best option to boost your WiFi signal on whole home. It is a direct plug-in wall socket design range extender with WPS button to fast connectivity with main WiFi router. A variant of this model is the Netgear EX2700 wifi signal booster under 2000 rupees budget to turn your whole home into stronger wifi zone. If you just fight with your Wi-Fi internet at home and always think how do wifi extenders work to extend your poor wifi connectivity. Link DAP-1650 a designer look range extender for your modular house. Never let compromise with the interior of your house while you can get an interesting look and design wifi range extender. D-Link Wireless AC1200 Dual Band Wi-Fi Gigabit Range Extender also work Access Point as well as repeater mode. This is a Desk mount wireless range extender for your office and home internet connectivity improvement and boosting speed as well. Next best solutions for poor wifi connectivity is Powerline 1200 AV2 Wireless Kit. A Dual band Range Extender and Access point with three gigabit Ethernet ports. 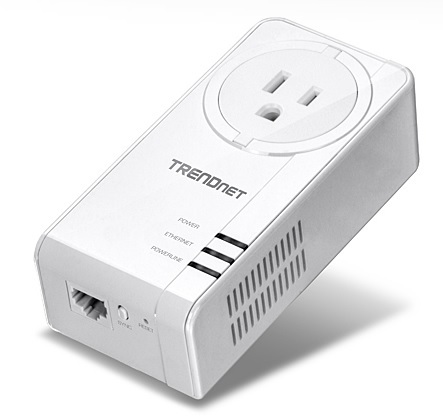 Trendnet TPL-430E fit into your existing electric socket and start boosting your wifi router signal with using clone button. Range extender mode provides enhanced Powerline performance and range from MIMO with Beamforming technology from your old Wi-Fi modem routers. 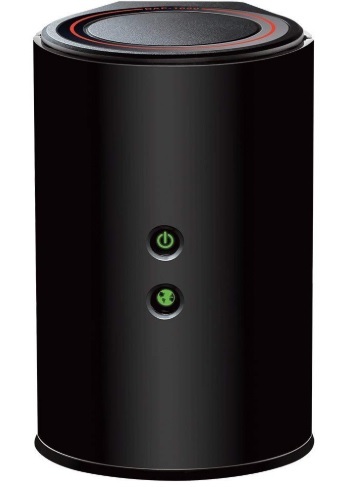 TL-WA855RE is the best Wireless range extenders under 1000 rupees ideal for the small home. 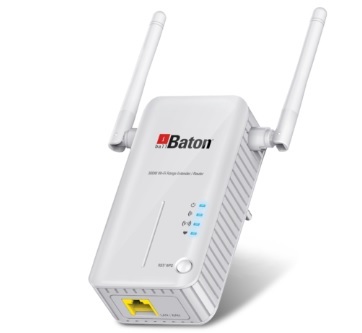 It is a best option of low cost wifi range extender with 300Mbps wireless speed and one Fast Ethernet port for wired connection. Plug-in mount Wifi repeater with the external antenna and WPS button to fast connectivity with the Access point. Manage your extender devices with TP-Link tether from your mobile devices remotely. 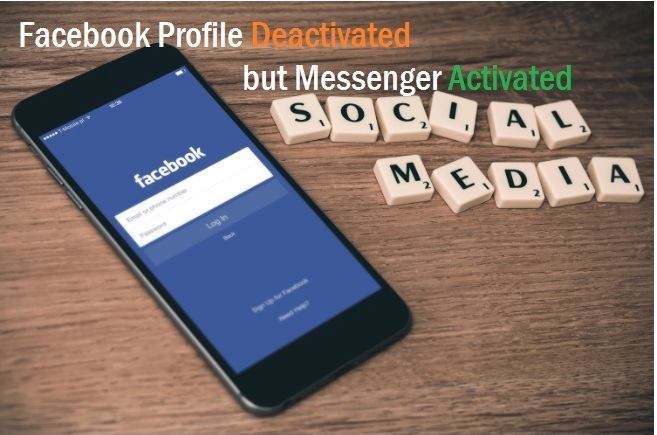 Set the schedule of Repeater device to save power mode while no one using the internet at home. Yet another best four-port range extender for desktop placement with 300Mbps wifi speed. Two 5dBi external Omni antenna enhancing the limited wireless connectivity and recover the drop wifi speed on every location of your home and office. Whenever your wifi signal bar goes down from 5 to 1 it means you are no more connected to the internet. 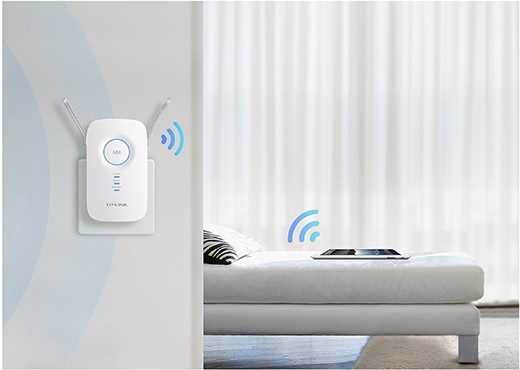 So using WiFi repeater you can get a seamless wifi connectivity as well as internet speed on every area. Are you looking for a best low-cost universal range extender which can join your old wifi router and repeat the signal up to 100 %? I Ball 300 Mbps best portable wifi extender can be full fill your searching to boost your wireless network on every area. The just plug-in range extender in the socket and enjoy fast roaming and seamless network without dropping internet speed. Having Two 3 dBi Omni antenna sufficient for 2BHK and 3BHK size home to increase connectivity. Did you invest too much to increase the internet plan but cannot utilize speed on the whole home due to poor wifi connectivity. The excellent way to get the same speed on every place is using the best Wireless range extenders. Why not give a try to Linksys RE3000W signal band range extender which fit in your budget and give you chance to streaming HD movie in any place of your home you like. 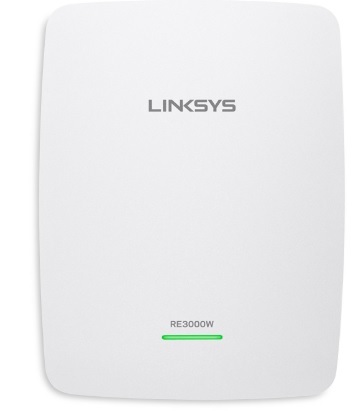 RE3000W is classic look wireless repeater device with the 2.4GHz band and 300Mbps Wi-Fi speed. Easy mounting direct to the wall socket and start boosting Wi-Fi network. A complete list of best wireless ac range extender, single band range extender, and dual-band extender. Just choose the Wireless extender as per your internet speed and size of your house which can also fit on your budget. Getting all the best Wireless range extenders in India under a single list gives you the power to compare and select the best one quickly which can work for you.